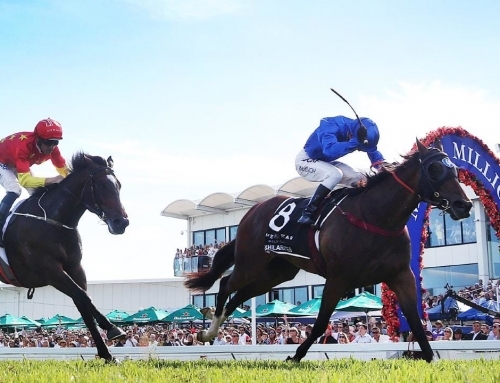 MASTER trainer Neville Layt is planning a return bid for the prestigious Black Opal Stakes later this month with promising colt Red Excitement hoping to compensate for Karuta Queen’s shock defeat in last year’s feature. 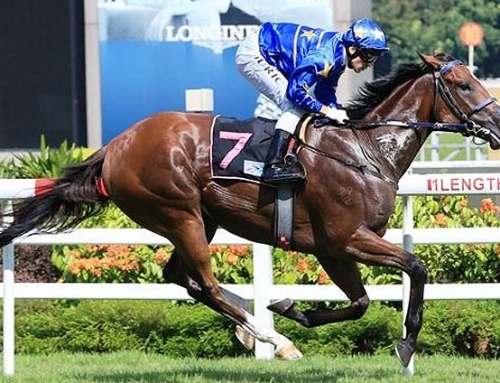 Karuta Queen, who happens to be owned in the same interests as Red Excitement, started $1.20 in the 2011 Black Opal having swept away her rivals in all five previous starts including an easy win in the Magic Millions. 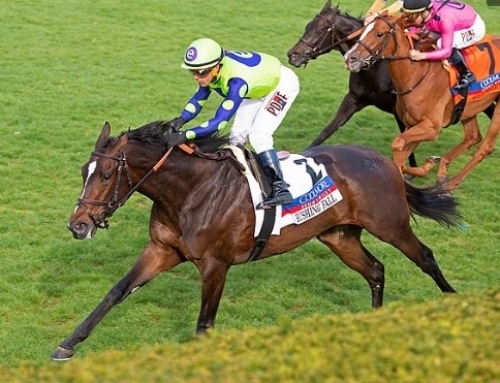 While Layt’s filly was beaten, her effort to finish second was nothing short of heroic given that she pulled up lame after the event. While 2012 Black Opal contender Red Excitement doesn’t share the extraordinary 2yo talents of his stable companion, Layt holds the son of Excites in high regard for the future. 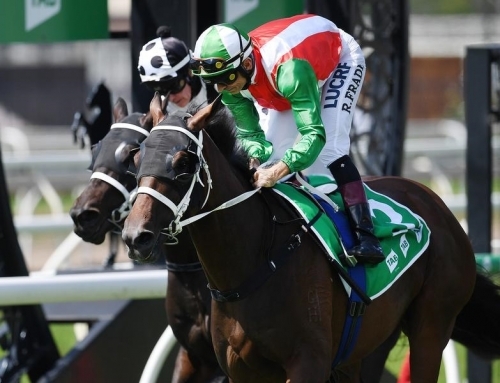 ”His win (at Canberra) last Sunday makes him except from the ballot and he will be third-up in the Black Opal which was the plan,” Layt explained. 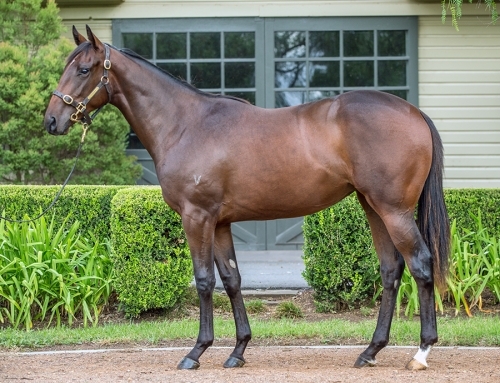 Red Excitement, a $32,500 Inglis Classic purchase, trialled particularly well at the official 2YO trials in September last year before taking on quality opposition in quick succession. ”When he raced in the Breeders Plate and then at Moonee Valley, the horse ran very good races. He was a little bit unfit when he ran third first-up and his fitness levels came up and he won very well the other day,” Layt said. As well as pocketing the $13,300 first prize, Red Excitement’s connections Glenn and Viive Williams, were able to add a $50,000 Inglis Bonus to the kitty. 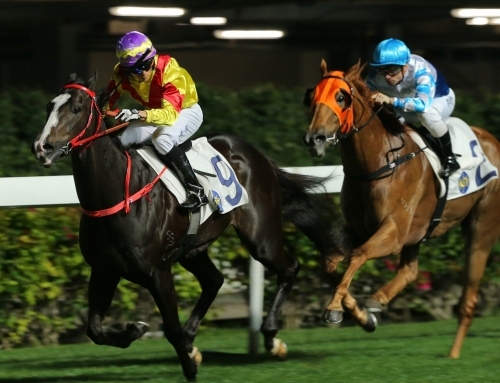 Meanwhile, Excites three-year-old Flag Officer was able to earn himself some black-type when placing in the Listed WATC Challenge Stakes (1500m) at Ascot on February 18. 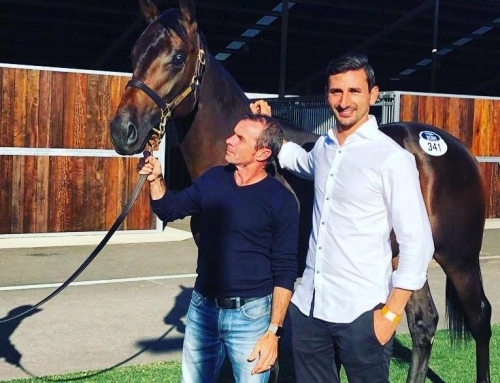 Seven days earlier, the Paul Jordan trained gelding chased home Samaready’s half-sister Night War in the rich Perth Magic Millions 3YO Classic (1200m) at the same venue. The night before Flag Officer’s WA heroics, the Peter and Wendy Moran owned filly Potluck scored an impressive 1.5-lens win at the Canterbury night meeting. 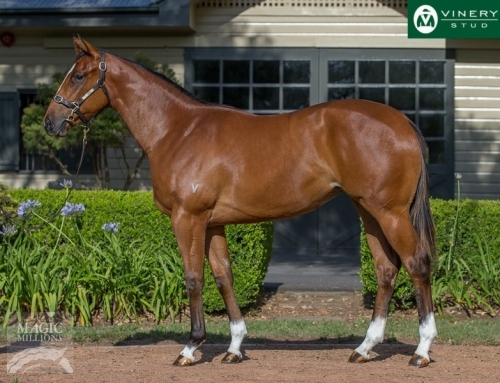 Potluck, like Flag Officer, is the first crop of Excites – this filly from the Moran’s Flying Spur mare, Snaps.